Full refund less £50 administration fee provided on minimum notice of 14 days prior to workshop. 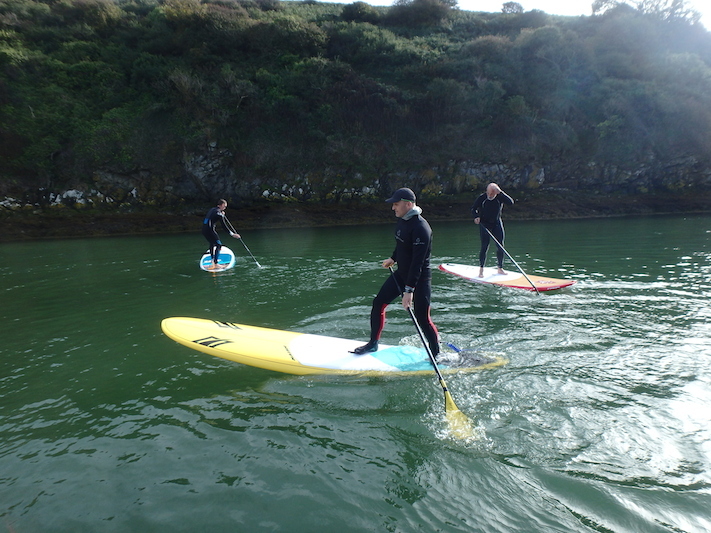 Enrol into 3 (three) ASI SUP instructor qualifications at the same time and take advantage of the combined workshop discount fee. Delivered over 4 days, it’s the ideal way to get qualified. Practical held at nearby inland water location. The Big Blue Experience are providing local support for the ASI Instructor workshops, providing a wealth of local area knowledge. The Big Blue Experience can also provide on-the-job practical experience. You can be issued your Level 1 and Level 2 holding a flat water rescue certificate. But you need a surf rescue certificate to obtain your level 3 SUP Surf. You can obtain a surf rescue certificate from organisations such as surf lifesaving. Or you can hold a surf rescue certificate for all levels. Your SUP instructor/s certificate/s will not be issued until these are received. 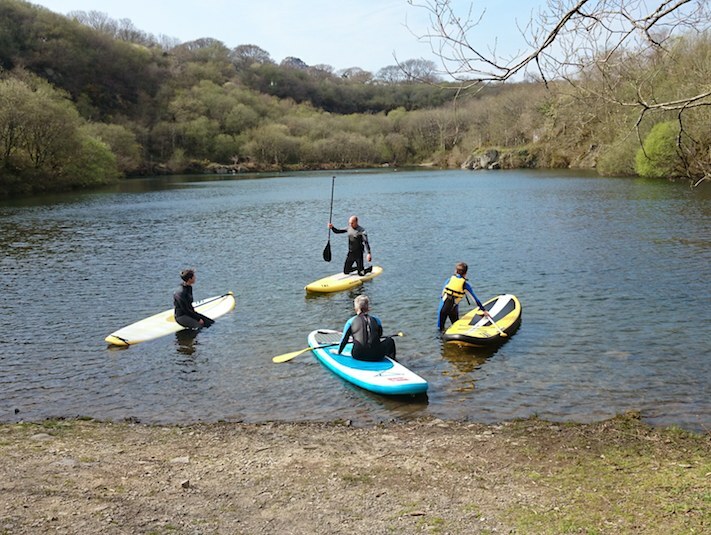 Exemption provided if you have completed SUP Wise at an ASI school or are aware of, understand and can demonstrate the ASI paddling techniques and methodologies. After the workshop you will complete practical hours experience. Complete your surf rescue and first aid qualifications at the same time. Delivered by ASI Trainer, Phil Sadler. 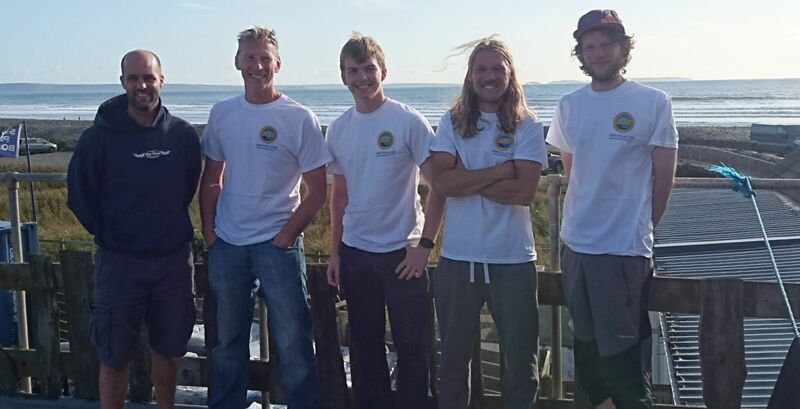 Pembrokeshire Surf School. See course information. Oli is a highly experienced watersports instructor and teaches SUP, Sailing and Windsurfing Kitesurfing, Surfing, Powerboating, Coasteering and Snow Kiting. 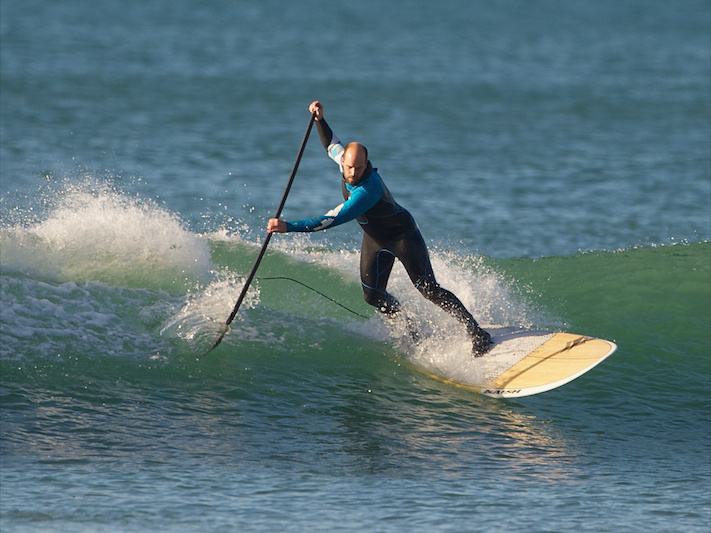 He is an elite SUP Surfer and has been teaching SUP since 2007 in his SUP School in Wales. 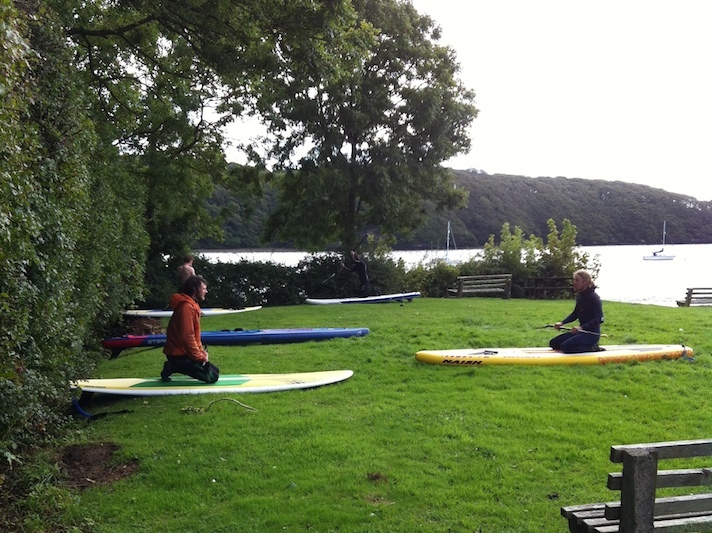 Oli also travels to other locations in Europe delivering SUP instructor training. Haverford West, Pembrokeshire. (15 min drive). 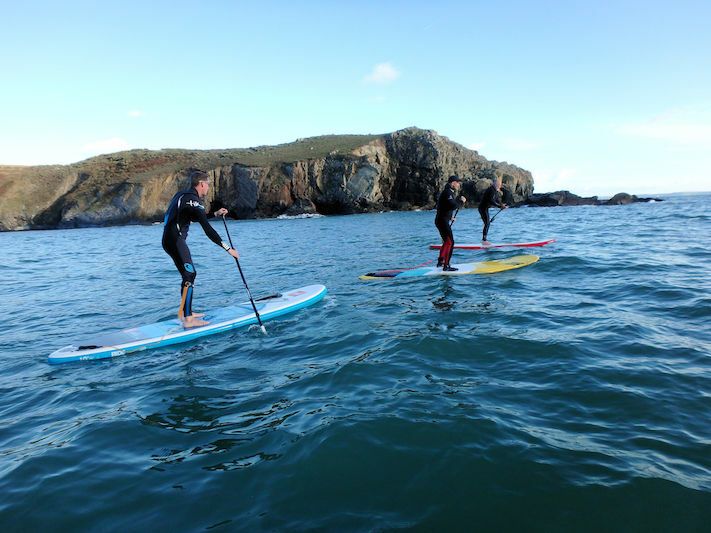 If you are travelling and don’t have your SUP board or SUP gear, you can hire it from The Big Blue Experience. Please contact them in advance to ensure availability. Newgale is a very small village, located on a stunning 2 mile sandy beach right in the heart of the Pembrokeshire Coast National Park. 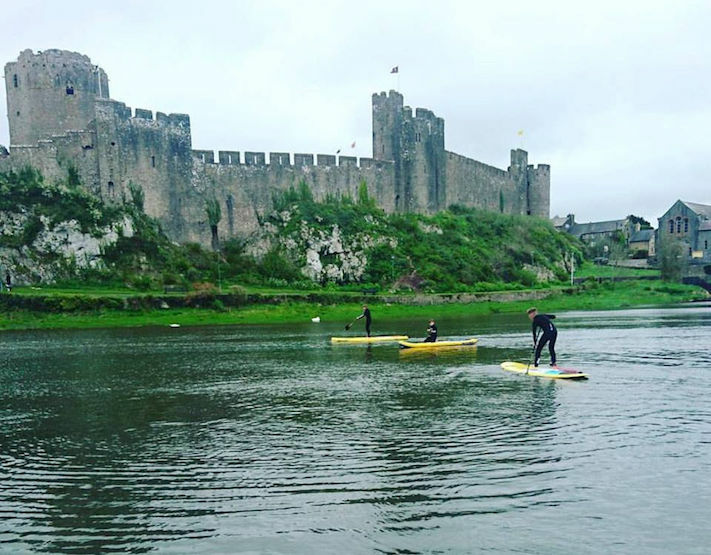 There is a large variety of conditions for paddle boarding from Atlantic swells to sheltered wooded estuaries and reservoirs. This area of the UK is renowned for its scenic coastline, natural beauty and variety of bays, beaches and rivers. Wales has an incredible history and cultural heritage. In Pembrokeshire. there is evidence of stone age settlements, medieval castles and naval shipping history.